eBay Description Loose beads ,not include thread! Material : Natural Stone Shape : Round Size : 4mm 6mm 8mm 10mm Hole size : 1~2mm Size 4mm 6mm 8mm 10mm Quantity/unit 100pcs 50pcs 20pcs 10pcs Hole Size 1mm 1~1.5mm 1.5mm 1.5~2mm Shipping Shipping Dashboard Economy (Untracked) Standard (Tracked) Express (Tracked) Shipping Cost (to United States) Free $3 $20 Estimated (to United States) 11-27 days 7-20 days 3-9 days Shipping Cost (to other countries) Free $3.5 $25 Estimated (to other countries) 15-38 days 11-25 days 3-12 days Note: 1) We will ship the package to the address you left in the order, so please make sure your left the correct address! If address wrong,please contact me to correct it before package shipped. 2) The delivery time was for Reference only. The shipping might delay because of the Busy shipping, Holiday, Bad weather or force majeure etc. 3) Our price dose not include taxes,VAT,or other hidden charges.As a buyer,it is your duty to pay the tax when you make an order from abroad. So please confirm your local customs policy before purchase. Payment We accept payment via paypal only! Payment is due 20 days after winning the auction or place the order,If you change your mind or something happened make you can not finish the payment,please contact me for cancel. If order didn't get paid after 30 days,and you didn't message for cancel, the system will file the unpaid case. Because no matter you pay or not, ebay always charge fee from us, file the unpaid case was the only way we can get the fee back ,please understand. before sale 1) The colors of the pictures may display different in different equipment. Such as colors deeper or lighter. 2) Sizes measured by hand sometimes may have few error. but won't be huge different. 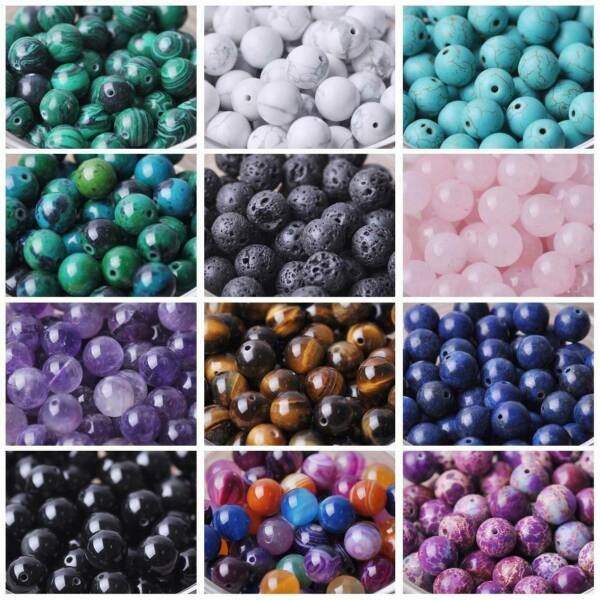 Such as 0~0.5mm for a bead, 1~2cm for a dress. After-sales Return & Refund Please contact us to request a return/replace/refund authorization.It will be best if you use ebay message to contact me. Return Policy: 1, Return and replacement request is available only the requests within 30 days after parcel received. 2, Returning the item as the same condition as received. 3, Please add a paper with your ebay ID into the return package ,So I can know who it from and process it soon. Situation and solution Defectives---Please contact us and provide a photo of the defective part. After situation confirmed,we will offer you refund/return/replacement according to the situation Not as Described---Please contact us and provide a photo of the wrong part. As soon as situation confirmed,we will offer you refund/return/replacement according to the situation Not Received---Please undersatnding shipping on the way was out of our control ,because of the busy shipping season,holidays,bad weather or force majeure etc. It may be delay for days. But if it took too much time and not deliveried, Please message me, I will offer you solution for it. Feedbacks Feedbacks are important to me, and I always want to earn positive 5 stars feedbacks from you. So if you are satisfied with the trade, please give me a positive feedback. And if there is problems,please let me know before submitting your feedback. About us Our working time: Chinese time(GMT+08): Monday to Friday 9:00 am to 5:30 pm We do not work holidays in China. if you send email to us,In our working hours will be resumed within 48 hours.